Nairobi was Founded in 1899, the city was handed capital status from Mombasa in 1905. Nairobi is the capital and largest city of Kenya. It is popularly known as the Green City in the Sun. 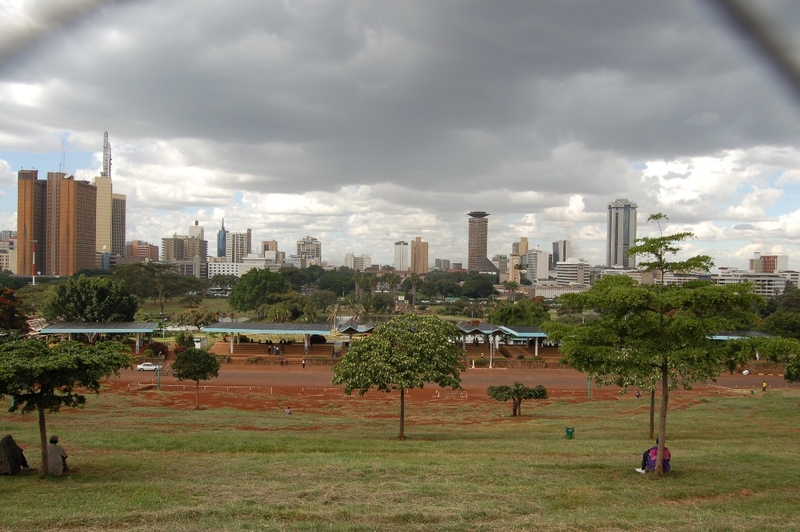 Nairobi is also the capital of the Nairobi Province and of the Nairobi District. The city lies on the Nairobi River, in the south of the nation, and has an elevation of 1661M (5450 ft) above sea-level. Nairobi is currently the 4th largest city in Africa and the most populous city in East Africa, with an estimated urban population of between 3 and 4 million. According to the 1999 Census, in the administrative area of Nairobi, 2,143,254 inhabitants lived within 684 km².Nairobi is now one of the most prominent cities in Africa politically and financially. Home to many companies and organizations, Nairobi is established as a hub for Airlines into Africa, business and culture within East Africa. The Nairobi city walking tour covers the modern city center the colorful Nairobi city market, parliament buildings, Kenyatta International Convention Centre; the landmark of Nairobi (KICC), The 7th memorial park bomblast, the Nairobi railway station museum, Nairobi snake park and the renowned National Museum where there are spell binding displays of the early man tribal regalia and the flora and fauna of Kenya. Apart from the attraction, the snake park provided refuge and home for abandoned and unwanted reptiles including a giant tortoise that is still currently living at the park. The specimen was found wondering along a road in Limuru in 1961. The snake park has continued to provide refuge to a number of abandoned, threatened, rescued and unwanted reptiles to date. 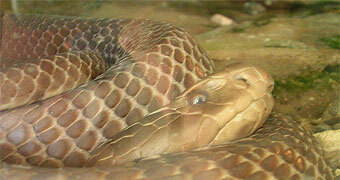 The snake park has continued to attract visitors steadily over the years. The public in Nairobi over the years to date has continued to receive help in removal of snakes from residential premises as well as advice on handling of reptiles especially snakes. Snake identification service is also provided. 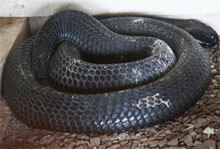 Visitors to the snake park get to enjoy the exhibits of reptiles, fish and succulent plants. 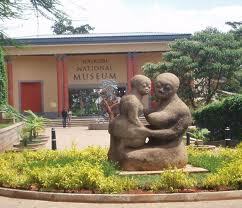 Nairobi National Museum is located at the Museum Hill,approximately 10 minutes drive from the Nairobi city centre. It is the flagship museum housing some of the most celebrated collections of history, culture and art from Kenya and East Africa. The museum aims to interpret heritage of Kenya to stimulate appreciation and learning. This museum is open daily (including public holidays) from 0830hrs -17300hrs. The Museum was initiated in 1910 by the then East Africa and Uganda Natural History Society [currently the East African Natural History Society (EANHS)]. The group consisted mainly of colonial settlers and naturalists who needed a place to keep and preserve their collections of various specimens. Its first site was at the present Nyayo House in the Nairobi city centre. The site soon became small and a larger building was put up in 1922 where the Nairobi Serena Hotel now stands. The artworks, the materials used in the fabrication of outdoor sculptures, the landscaping and the botanic gardens, link to the three pillars of Kenyas national heritage i.e. nature, culture and history. A welcoming ambience of harmony between the galleries, the non gallery spaces, the museum landscape and its entrances, make museum visits more exciting. The galleries have been reorganised to interpret the heritage of Kenya to stimulate appreciation and learning. To capture the feel of diversity and interactivity, there are mixed galleries to show the personality of the new museum. Under the nature pillar, there are 5 exhibitions. These are Human origins, Mammalian Radiation, Ecology of Kenya, Natural Diversity and Geology. Under Culture, the exhibitions include Cycles of Life, Cultural Dynamism and Creativity. The tour returns to your city hotel or residence.